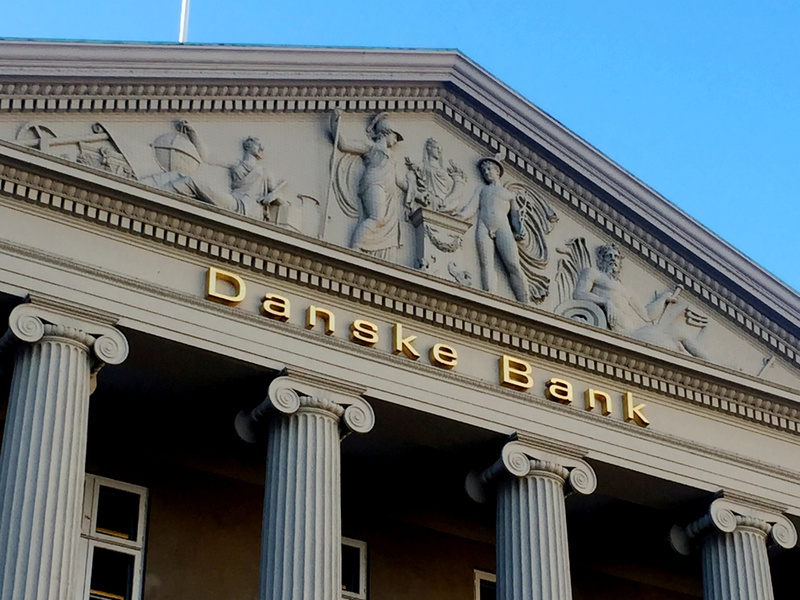 Danish lender Danske has already lost its chief executive on news that one of its Estonian branches was used to launder Russian money. Now Nordea and others are facing questions. Plus: investors drive car stocks into a ditch – and Daimler’s and Ford’s dividends look vulnerable. General view of the Danske Bank building in Copenhagen, Denmark, September 27, 2018.